Join us for Friday Steak Night in partnership with Chick’s Prime Meat Market! 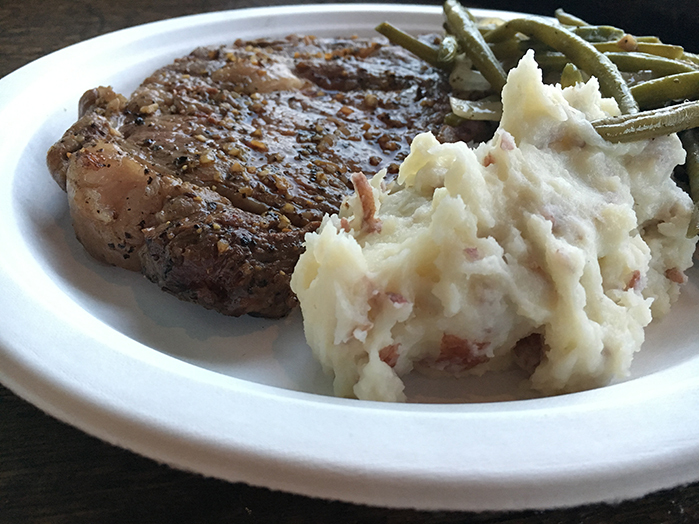 For $30, you’ll get a beautiful prime ribeye or filet, plus two sides and a roll. We’ll be keeping the taproom open late to serve beers, so come spend your Friday evening with us in Blanco! 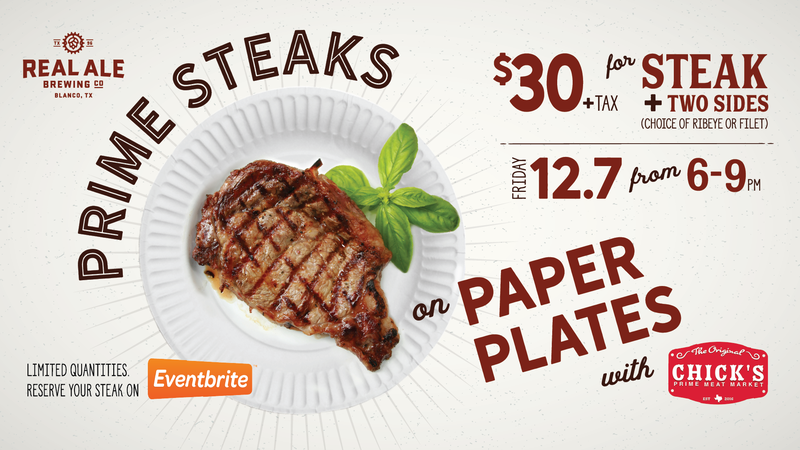 Seats are limited- reserve your steak today!